Will the latest powertrain tech keep Tesla’s most-expensive models relevant? It’s the company’s first hybrid vehicle! Aston Martin just unveiled the 2020 DBS Superleggera Volante! Framed as the convertible version of the brand’s hugely desirable DBS Superleggera coupe, the Volante pairs all the usual grand touring awesomeness with endless drop-top fun. 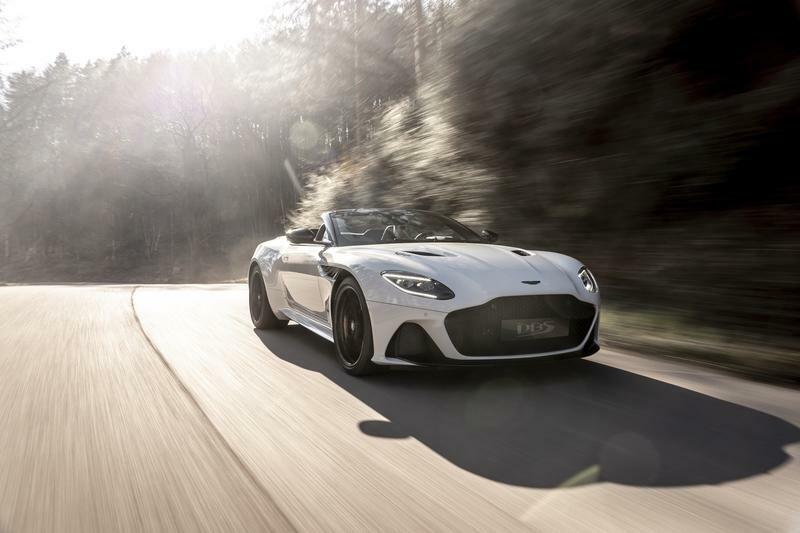 Mounted in that shapely frontend is the same engine as the hardtop DBS Superleggera, namely a turbocharged 5.2-liter V-12 producing 715 horsepower and 664 pound-feet of torque. Routing the power to the rear axle is an eight-speed automatic transmission from ZF. 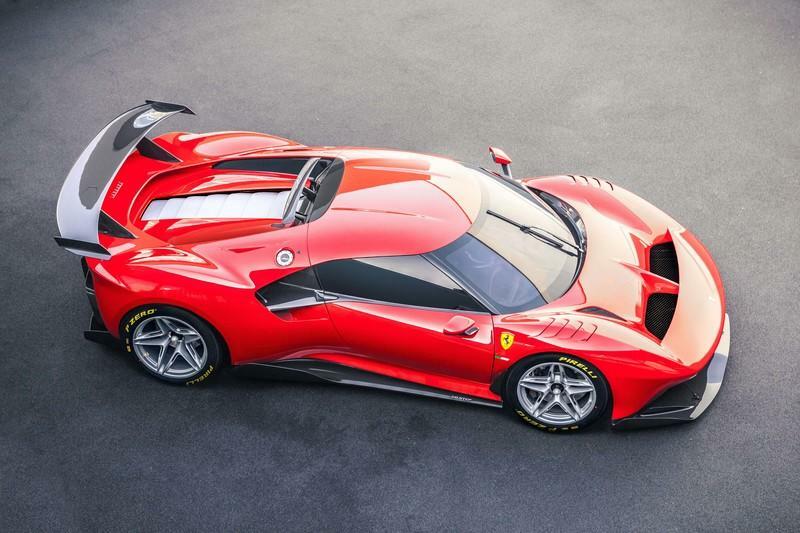 Top speed clocks in at 211 mph, while the sprint to 62 mph takes 3.6 seconds. 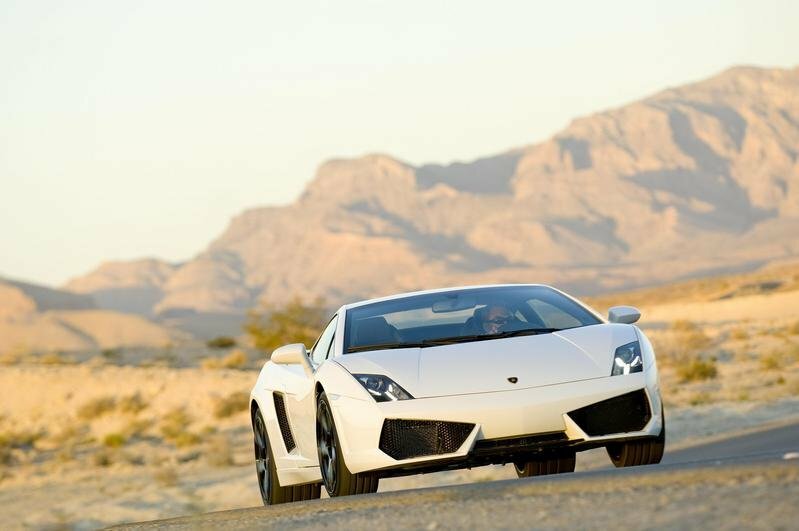 Keep your foot down, and the Volante will go from 0 to 100 mph in 6.7 seconds. You’ll have eight body colors to choose from, as well as six headliner colors. 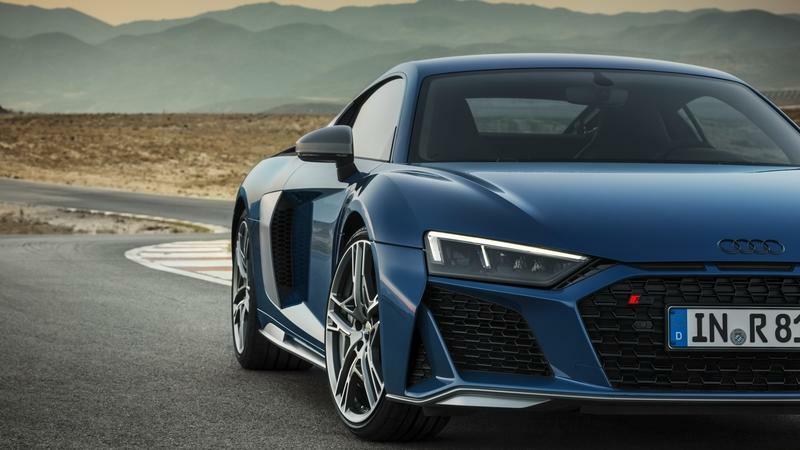 Quad exhaust pipes are in the rear, while up front, the reworked aero blasts the brakes with cold air, while also reducing lift and enhancing stability. Interestingly, the new bodyworks produces up to 390 pounds of downforce at speed, just 6.6 pounds less than what you get with the coupe model. The fabric roof takes 14 seconds to open and 16 seconds to close, but we’d recommend keeping it open to make it easier to hear that V-12 wail. 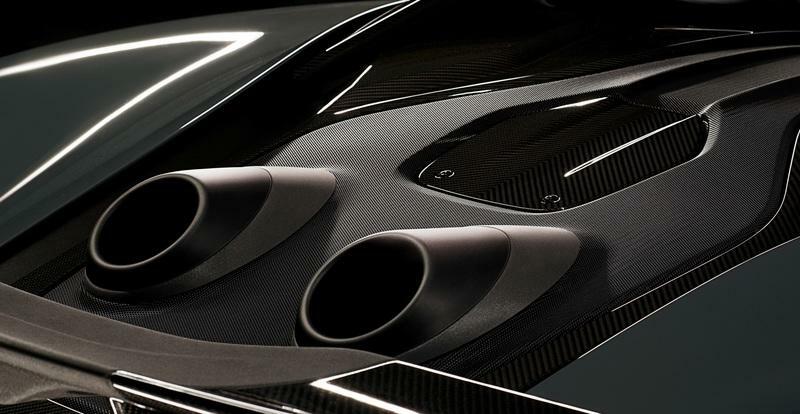 Leather, carbon fiber, and metal accents make it nice inside the cabin. Pricing for the 2020 Aston Martin DBS Superleggera Volante starts at $329,100. Look for deliveries to kick off in the third quarter of the year. The 2020 Mercedes-Benz GLS represents the third generation of the company’s already iconic SUV. 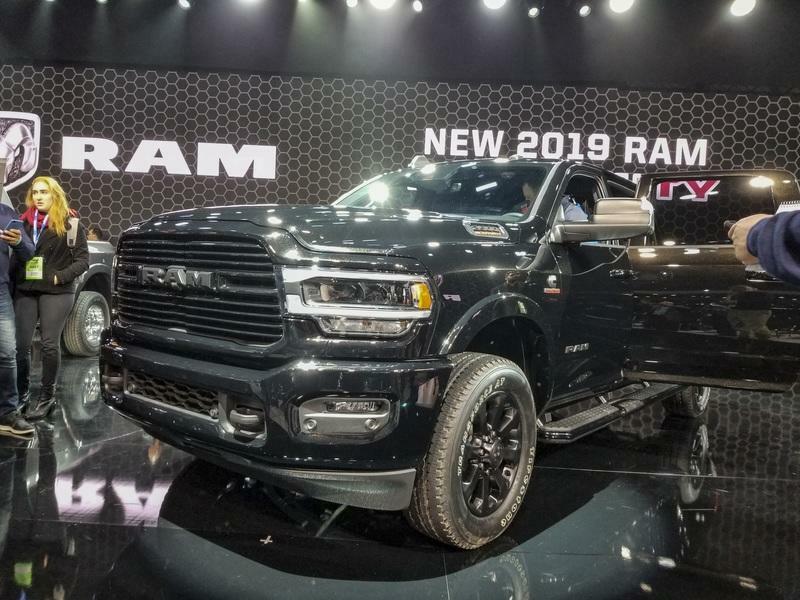 Introduced at the 2019 New York Auto Show, it offers more space, more comfort, and more luxury while retaining a familiar face. The GLS arrives to take on the BMW X7, the company’s first foray in the full-size SUV market, the Lincoln Navigator, and the Cadillac Escalade. The GLS adopts Mercedes’ latest styling language, seen most recently on the smaller GLE crossover. 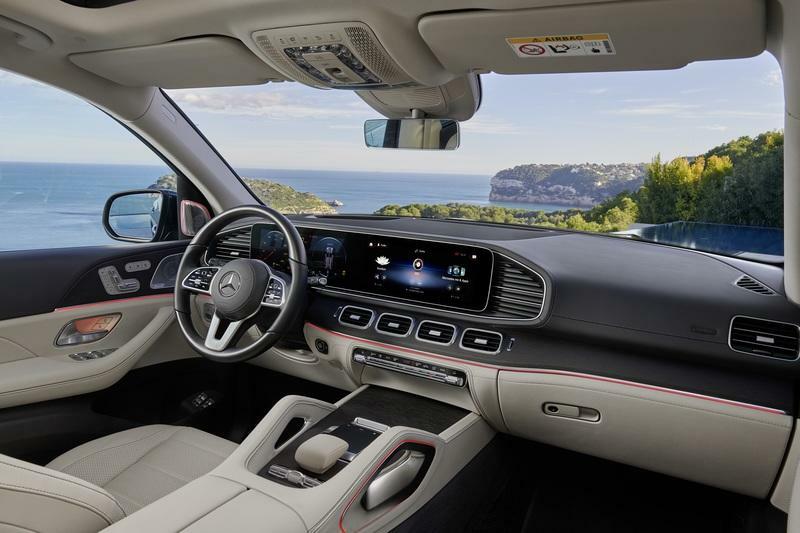 The exterior has smoother surfaces and sportier fascias, while the interior borrows from the S-Class sedan but features a few unique cues as well. Under the hood, the GLS retains its two-engine lineup with V-6 and V-8 offerings for the U.S. market, but both units are paired to 48-volt mild hybrid systems. Tesla is known for breaking from tradition, and that includes the way in which it updates its various model lines. Rather than creating an entirely new “generation” every five years like the rest of the industry, the California-based brand prefers a steady stream of incremental updates to keep things fresh. 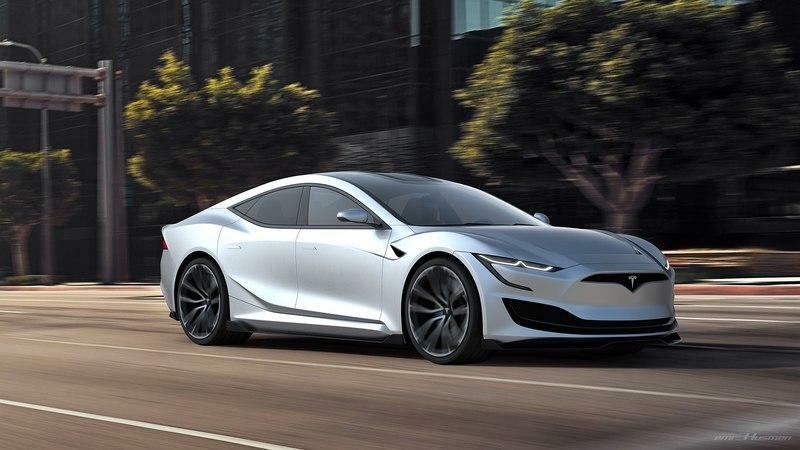 However, that could change with the forthcoming Model S and Model X, as rumor has it Tesla has a substantial powertrain update in the works, with tech bits pulled from the Model 3 compact sedan. Arguably, the most crucial launch event at the 2019 New York Auto Show was that of the third-generation Mercedes-Benz GLS. The flagship luxury SUV from Mercedes will take on the BMW X7 soon, but Mercedes could actually be cooking up a version that would aim straight at the Rolls-Royce Cullinan. Insane? 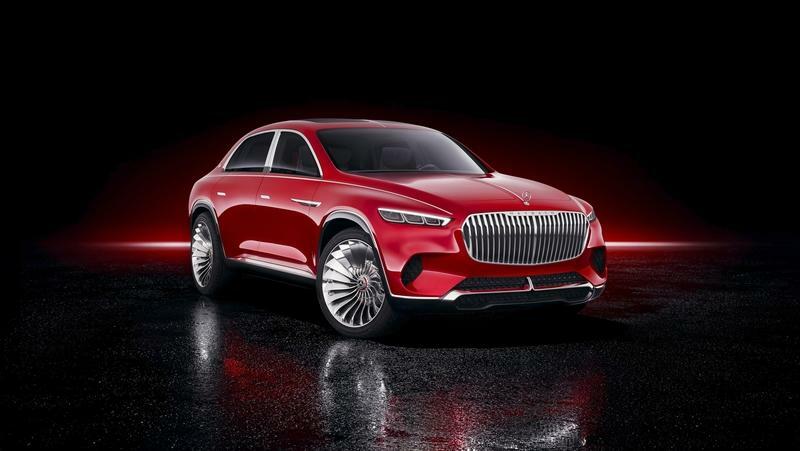 Not for those who saw the Mercedes-Maybach Ultimate Luxury Concept up close and personal. After three years since the GLS name was introduced as part of Mercedes’ refreshment of its model nameplates, a new generation was introduced. 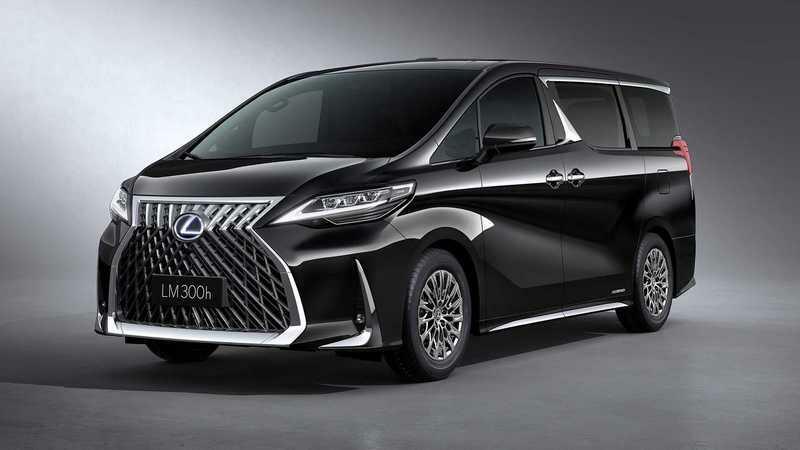 Given the American consumer’s propensity for buying oversized SUVs, the 2020 GLS was introduced at the New York Auto Show, and the first news that came from the unveiling got us thinking. 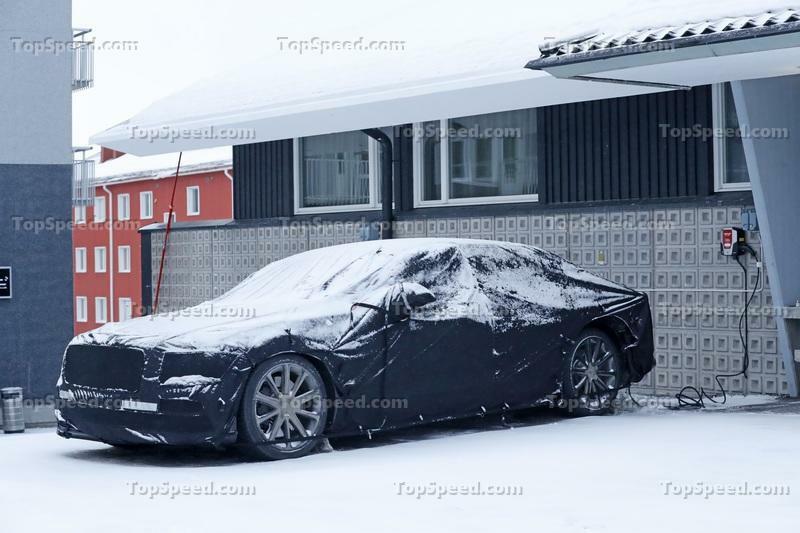 For starters, there won’t be any electric version due to the limited demand for an SUV of this size featuring an electric drivetrain and, on the other hand, for those craving for power, there will be an AMG version or maybe a few. But, maybe the most significant thing we heard, via Dr. Andreas Zygan, Mercedes’ Head of SUV Development, was that the S Class of SUVs might get the Maybach treatment just like the S Class of the sedans did. This sort of comes as a confirmation for the rumors we’ve seen lingering in the air for a few years. 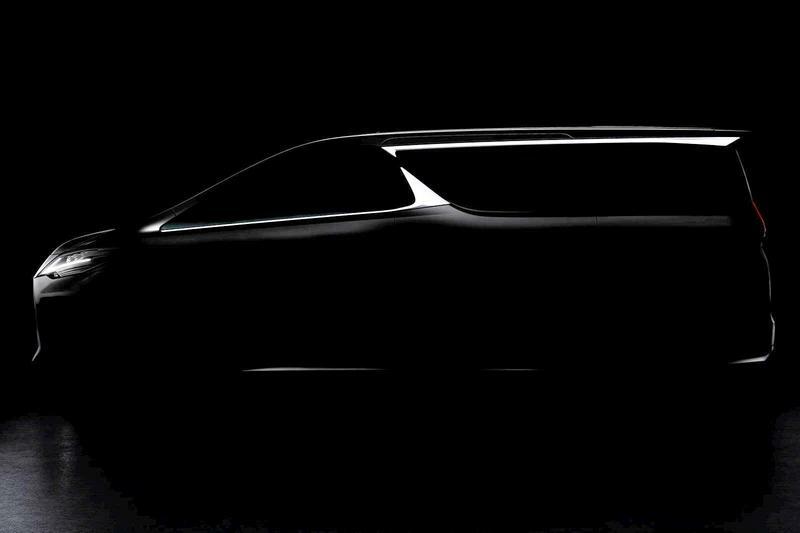 We went as far as writing a speculative review for it but only now can we say we’re getting closer and closer to a Maybach SUV actually happening. Mercedes previewed this possibility with the latest of the Maybach Vision concept that was presented in 2018. This Jeep is only concept of the lot from this year’s Easter Jeep Safari that is not a 2020 Gladiator dressed in pretty clothes. Moniker’d the ’Five-Quarter,’ this concept truck is actually a resto-mod of the 1968 Kaiser Jeep M-715, Gladiator-based, military vehicle. This concept will surely draw a lot of attention from the die-hard fans and enthusiasts who have followed Jeep with loyalty. Let me stress on this again - this is a resto-mod operation, not a replica. This is the real deal. So, of the 30,000-odd vehicles that were built, and God knows how many have survived to this day, Jeep and Mopar have actually stripped apart a 50-year old truck and garnished it with loads with new parts! Fun fact - Jeep actually picked this model up off of Craigslist before putting it through the wringer. If this doesn’t grab your attention, I don’t know what will. 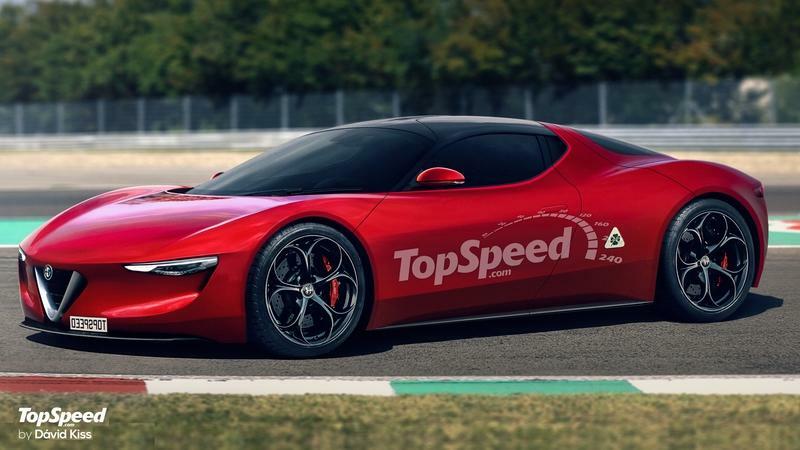 What Do We Know About The New Alfa Romeo 8C? The biggest SUV in the Mercedes-Benz lineup is back and it’s now bigger than ever. The wheelbase is longer so all three rows get more room, thus making a six-seater version possible, and if it’s cargo space you’re after, the 2020 GLS delivers up to 95.3 cubic-feet of storage area. Another first is the introduction of the GLS 580 4Matic that features an electrified and twin-turbocharged V-8 with 489 horsepower on tap and the EQ Boost starter-generator. European manufacturers are again trying to beat Americans at their own game. 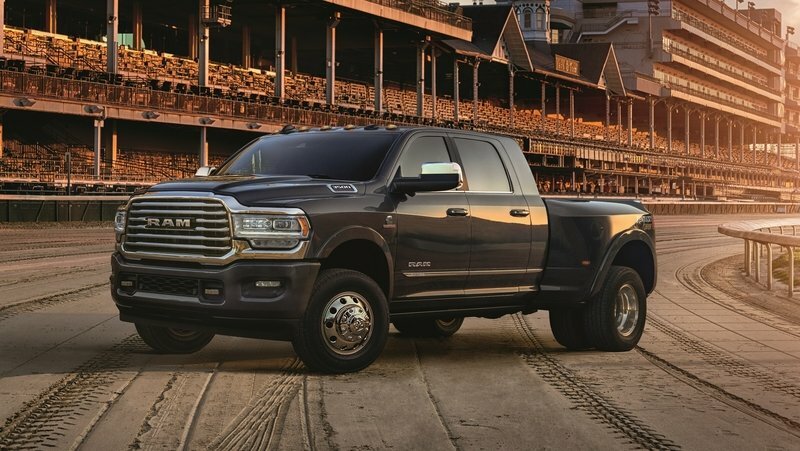 This time, the name of the game isn’t pick-up trucks, but full-size SUVs. When you think of such elevated land yachts, you’re probably picturing a Cadillac Escalade or a Lincoln Navigator in your head but BMW and, now, Mercedes-Benz are vying to change that image in your head. 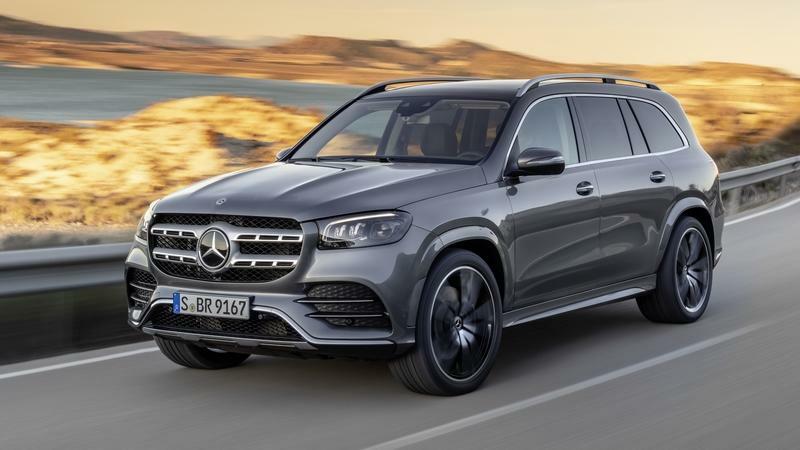 If BMW is trying to tempt you with the vehicle with the single largest twin kidney grilles in the history of mankind, Mercedes is a little bit more subtle with the 2020 GLS, a car built in Alabama that packs all the luxury features that America likes and then some. Also, it looks less like a bus in comparison to the Navigator. Most of us in the U.S. are familiar with Kia’s new large SUV, the Telluride. 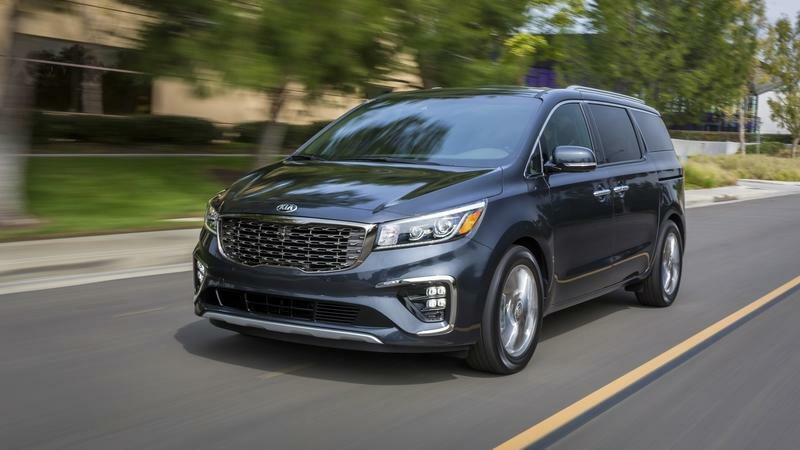 But just because the Telluride has arrived, that doesn’t mean we should completely ignore Kia’s other large SUV, the Mohave. It’s easy to forget about the Mohave because it’s not sold in the U.S. It was back then as the Borrego, but Kia discontinued that line when it introduced the Sorrento in 2011. But the Mohave SUV has lived on in other parts of the world, including in Kia’s home country of South Korea. It just so happened that the Seoul Motor Show was the site where Kia unveiled the next-generation, concept-form Mohave, called the Mohave Masterpiece Concept. 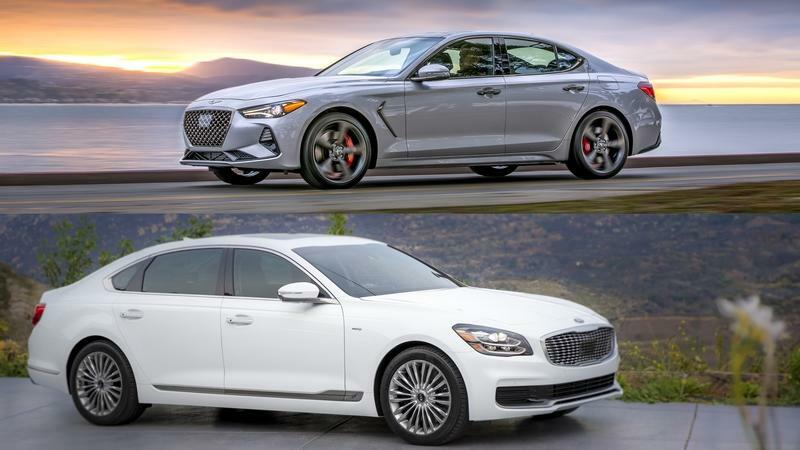 The new concept shared the stage with the Kia Signature Concept and the Imagine Concept that made its global début at the 2019 Geneva Motor Show in early March. 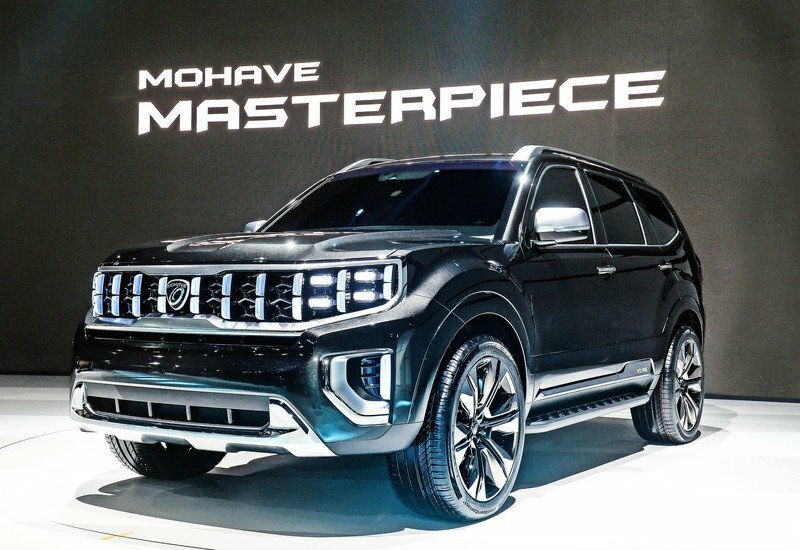 The Mohave Masterpiece Concept took center stage, though, in part because it signals the arrival of another full-sized SUV that may or may not arrive in the U.S. market. 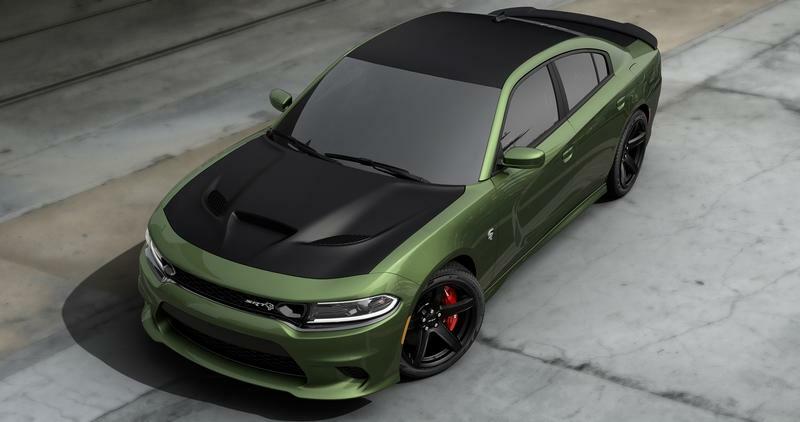 There’s no timetable for when the production version of the concept hits production, but based on how the concept it looks like, the Mohave Masterpiece Concept looks like it’s ready to hit the streets of the world anytime soon. The Bentayga Hybrid is virtually identical to the regular SUV inside and out. 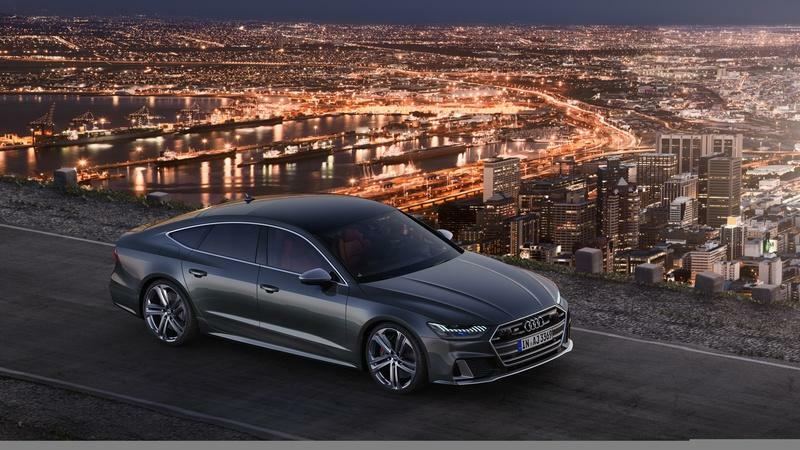 The exterior features an additional "fuel" cap for the plug-in socket, while the interior includes new tech and a revised infotainment system for hybrid duty. Things are notably different under the skin though, where the familiar W-12 and V-8 engines were replaced with a V-6 and an electric motor. The layout is similar to that in the Porsche Panamera E-Hybrid. Let’s find out more about this electrified SUV in the review below.